Have you ever wanted to learn how to run? Have you tried, but given up in the past? 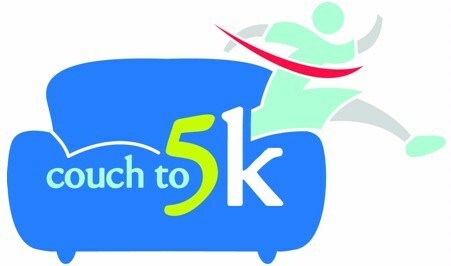 Couch to 5K is a wonderful introduction or re-introduction into the world of running. It is an 8 week course with a mix of walking and running. Each week builds upon the previous week until by the end of 8 weeks, you are running a 5K (3.1 miles)! This is the course that Pastor Johnson started with and he is offering it just for you! Classes generally start in Spring, but if there is a small group, classes can begin. There is homework to do as well. Bring good running shoes, some comfortable running clothing, and some water. You will be running on week 1, so be prepared. Contact Pastor Johnson for more details. Sample Week-Week 1- 5 Minutes of walking, 1 minute of running+2 mins of walking-8 times, and 5 minutes of walking. Do this three times total in 1 week.